Fourteen-year-old Abbey Sinclair likes to spend her afternoons in the physics lab learning about momentum and gravitational pull. But her practical scientific mind is put to the test when her older brother, Simon, discovers a mysterious path of stones that allows them, along with Abbey’s twin, Caleb, to travel back and forth between their world and what appears to be…the future. It will take all of Abbey’s analytical skills to unravel the secrets of the stones, uncover the threads that tie the futures together, thwart Mantis’s plan, and, most importantly, keep her family alive—now and in the future. 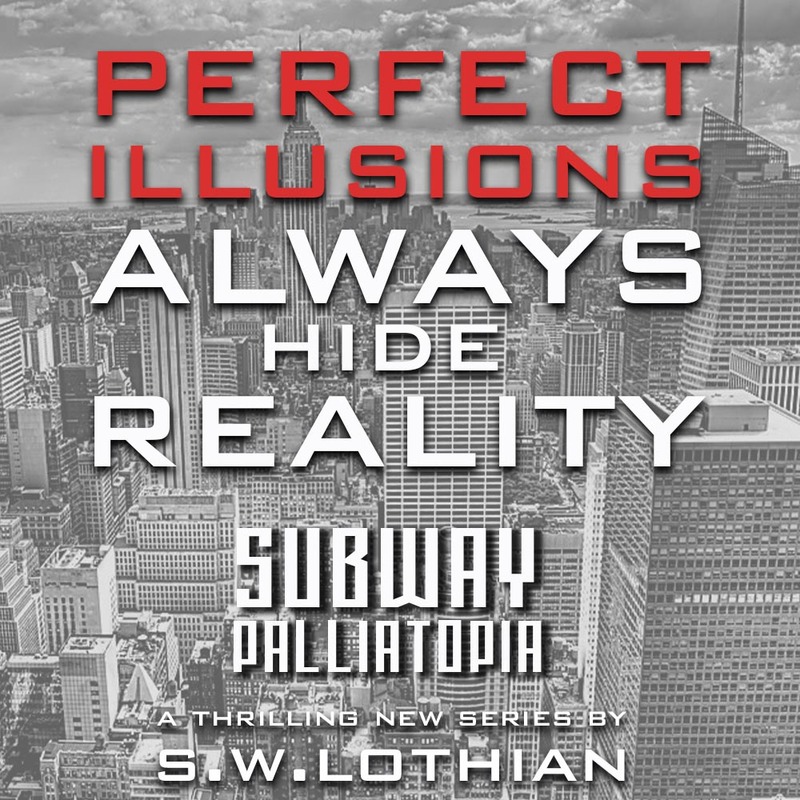 This one is for young readers 9-12 who like mystery, magic and time travel. 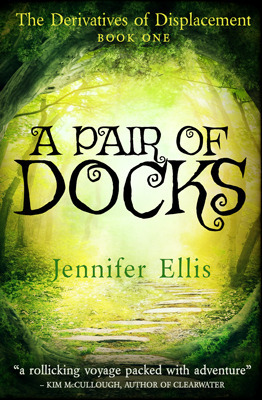 A Pair of Docks is a time travel adventure centred around a group of kids (the Sinclair siblings) who stumble upon a magical portal, which leads them to an unimaginable place. That place just happens to be right where they started, but in a different time. The story is focussed on the main characters (the kids), with parents etc secondary to the main plot. Their mom is running for Mayor and her story is quietly told in the background, but she is still an important part of the overall story. After Simon comes into possession of a mysterious email, it sets the Sinclair kids off on a mission to get to the bottom of its purpose. When a second email arrives, it clearly shows something fishy is going on, and there is no stopping their thirst to solve the mystery. They soon discover that a neighbour with autism, Mark, may hold the vital clue to the truth behind the portal. He definitely knows something, but knowing how to and who to share it with is one of the challenges tackled in the plot. Abbey (Simon’s sister) is a highly intelligent girl who constantly thinks in snippets of scientific information. IMO, anyone who really has such highly technical thoughts for every single thing they encounter should take some time off and lay down and rest. I found Abbey a bit of a struggle to connect with, so I wonder what kids in the target audience would think of her never-ending banter of technical scientific jargon. Another interesting part of the story was that the time travel element involved random time hopping. This meant that the characters had no control over where (when) they went. But they were able to witness their potential futures, not necessarily their real futures. As with most time travel books, this one also reinforces my own belief, that every single decision we make impacts our own future, and that of everyone around us. The future is never really set until it has happened. As the tale progresses, it takes a turn that I really didn’t see coming. A family history linked to a particular lineage is revealed, and the reasons that the siblings have stumbled upon the magical portal are explained. A Pair of Docks is the tale of a family legacy that until now has been hidden from the kids. There are rules to be followed and some old foes to face off. 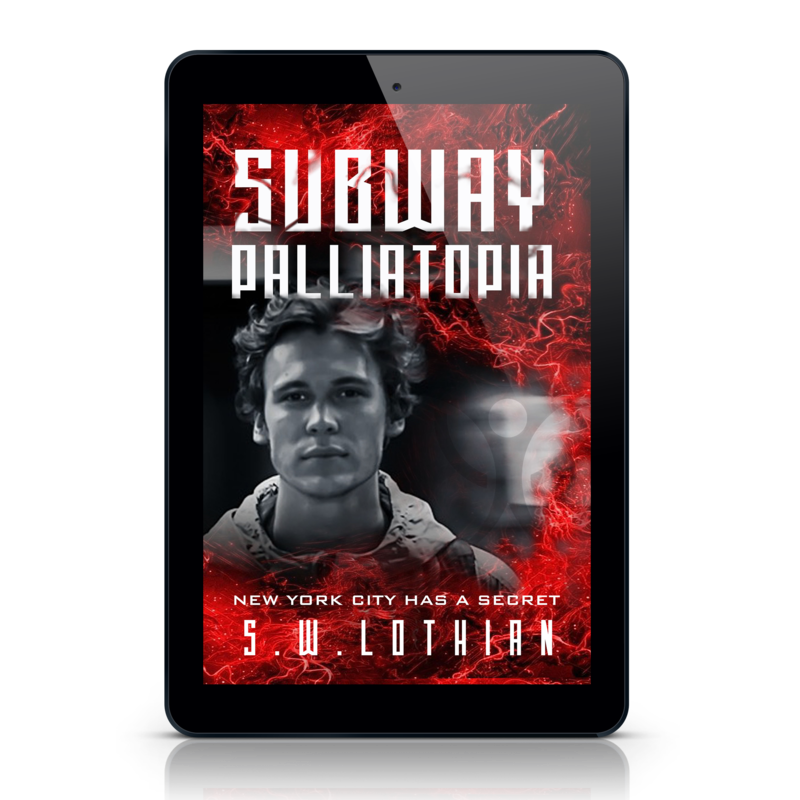 Recommended for young readers 9-12 who like mystery, magic and time travel.